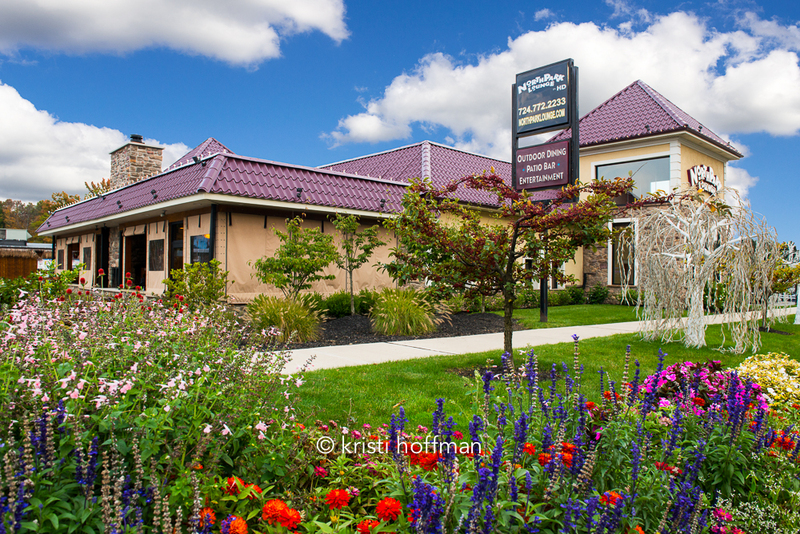 North Park Lounge Cranberry - Eateries | Visit Butler County Pennsylvania! The place to be! Offering HD widescreen TV's for your sports viewing pleasure along with daily drink and dinner specials!